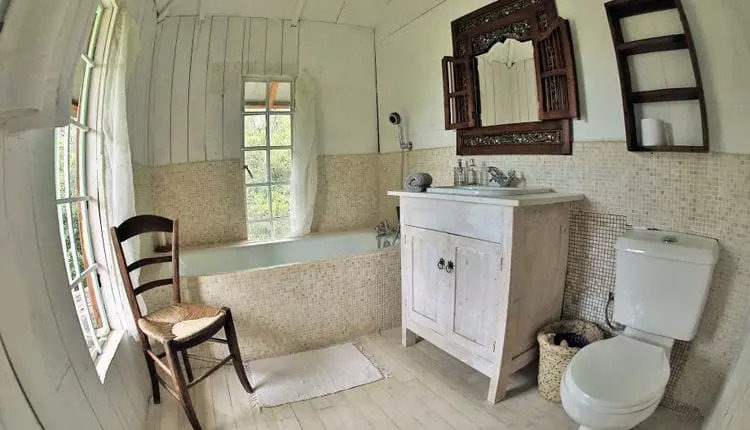 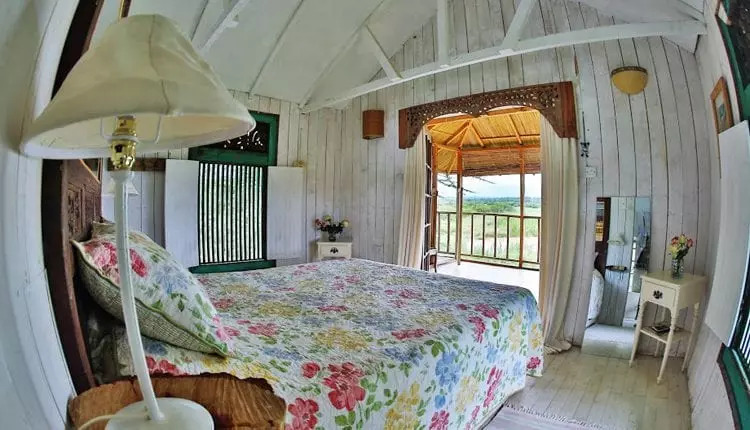 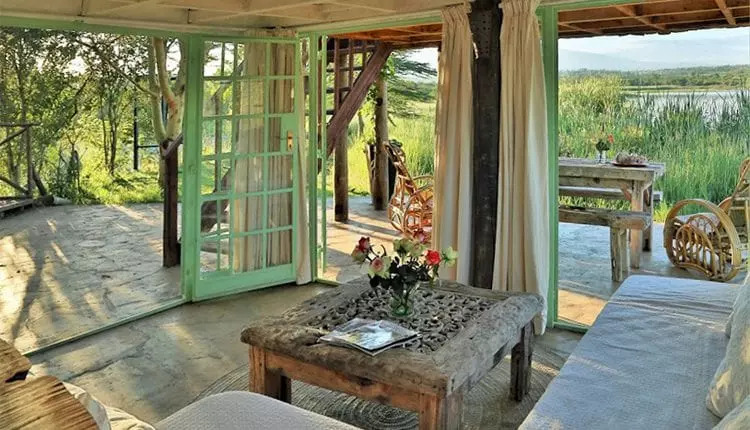 Rustic and romantic, this delightful 1-bedroom lakefront cottage sits within the 360-acre Mukima Conservancy and enjoys wonderful views of Mount Kenya. 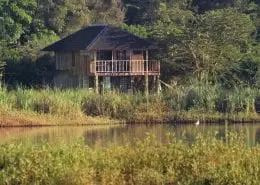 The Boat House is the perfect place for a relaxing getaway and an ideal base from which to explore the region. 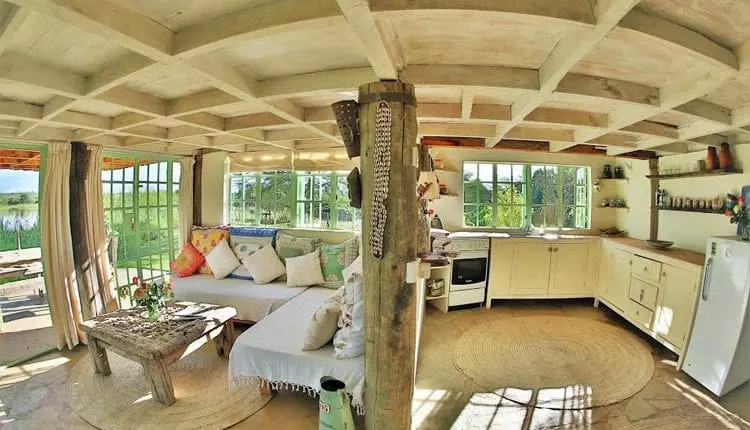 Accessed via its own lovely wooden footbridge, the Boathouse is light, comfortable, intimate and welcoming. 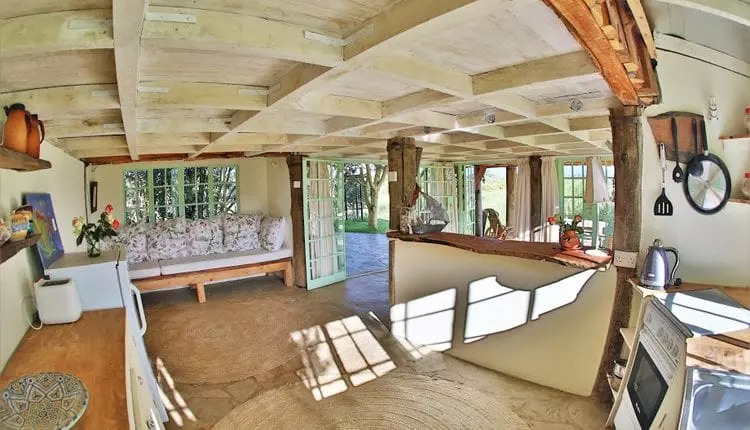 Downstairs there is an open-plan kitchen and living room, with French windows opening onto private garden and terrace. 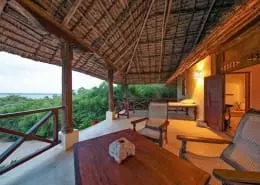 An external staircase leads up to the First Floor with veranda, double bedroom, ensuite bathroom and walk-in dressing room. 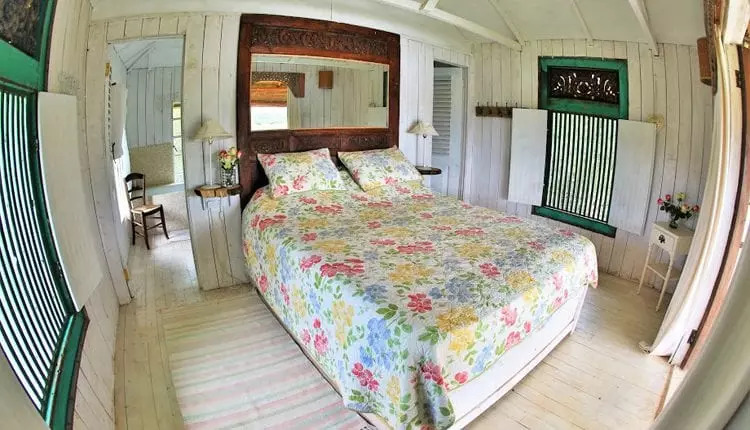 The house is furnished and decorated throughout in charming ‘shabby chic’ style. 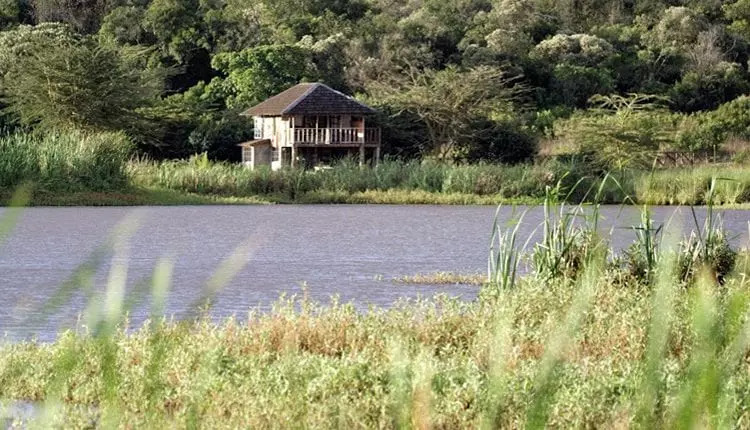 The Boathouse sits within the 360-acre Mukima Estate and guests are free to explore the grounds and take a rowing boat out onto the dam in front of the house. 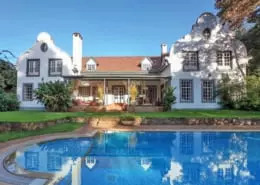 The estate is home to magnificent Mukima House – a colonial mansion dating from the 1940s. 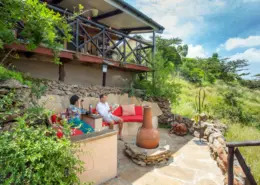 Also nearby is Ol Bobongi House – a spacious and stylish family home with guest cottage on the exclusive Mukima Ridge development. 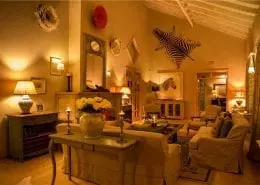 Both properties are also available as holiday retreats. 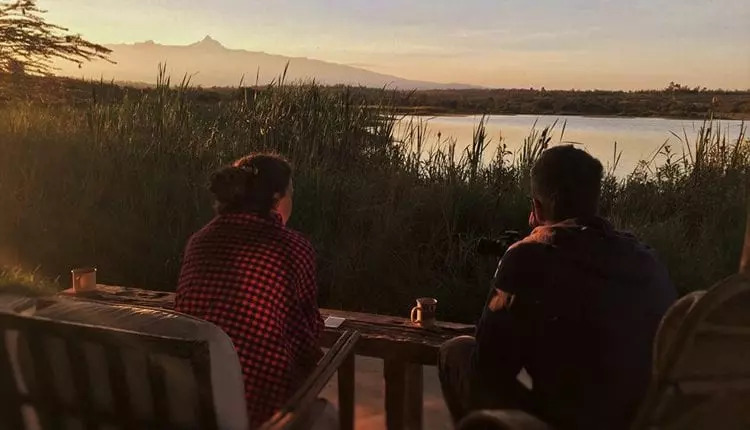 From the house the views of Mount Kenya are truly spectacular, particularly in the early mornings, and one of the many pleasures of a stay at the Boathouse is viewing the huge variety of birdlife in the area. 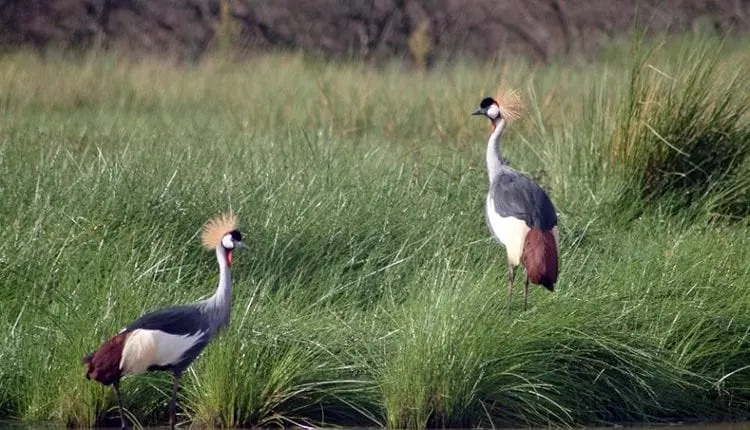 Over 200 species of bird can be seen locally, and the dam is a haven for egrets, ibis, storks, pelicans, various ducks and two breeding pairs of crested crane. 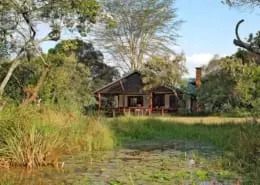 Small herds of impala, reedbuck, steinbuck and bushbuck also come down to the water to drink. 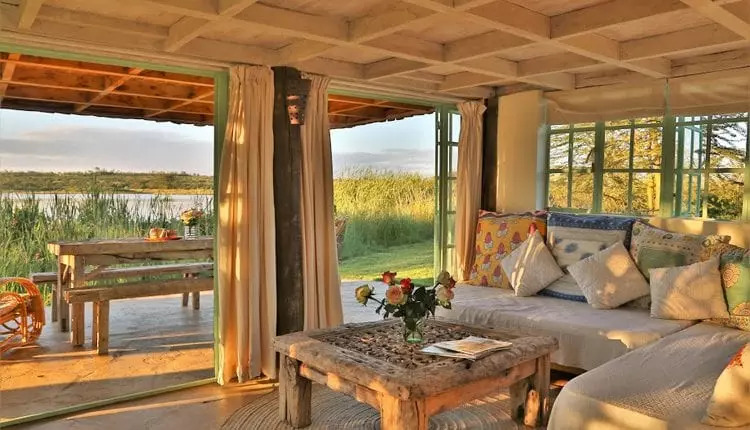 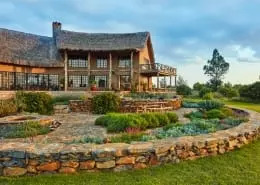 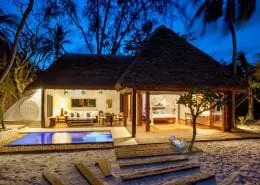 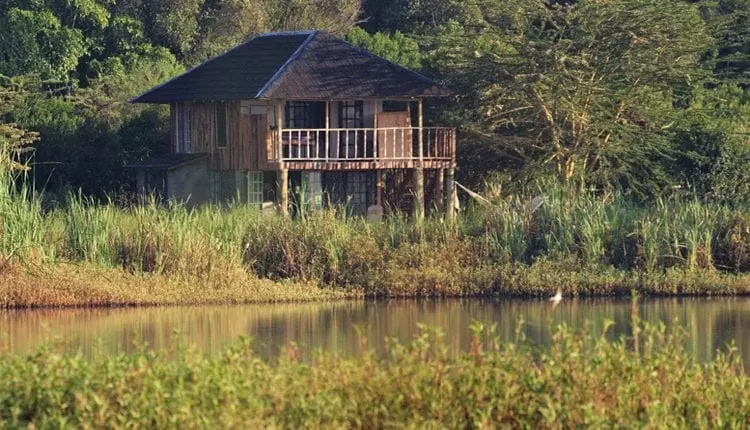 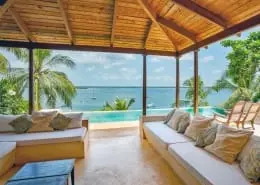 The Boathouse an ideal base from which to visit several of Kenya’s finest wildlife conservancies, and Ol-Pejeta, Lolldaiga Hills, Solio Ranch, Ol Jogi and Lewa Downs are all within easy reach – as is Mount Kenya National Park. 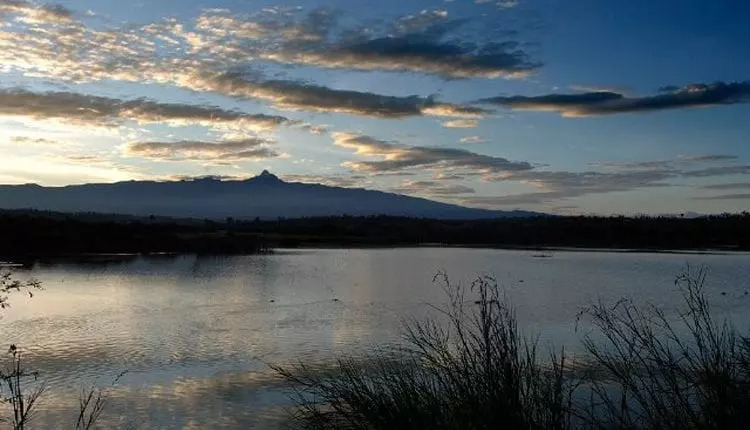 Nanyuki Town is just 15 minutes away by car and has several very good places to eat, drink and shop. 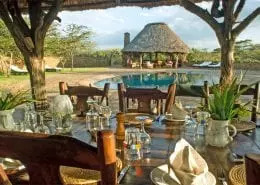 Situated to the North West of Mount Kenya, the Laikipia plateau is one of Africa’s most exciting and exclusive wilderness safari destinations – combining abundant wildlife, spectacular scenery, extraordinary cultural and bio-diversity, some of East Africa’s most successful nature and game conservancies – and a complete absence of package tourism. 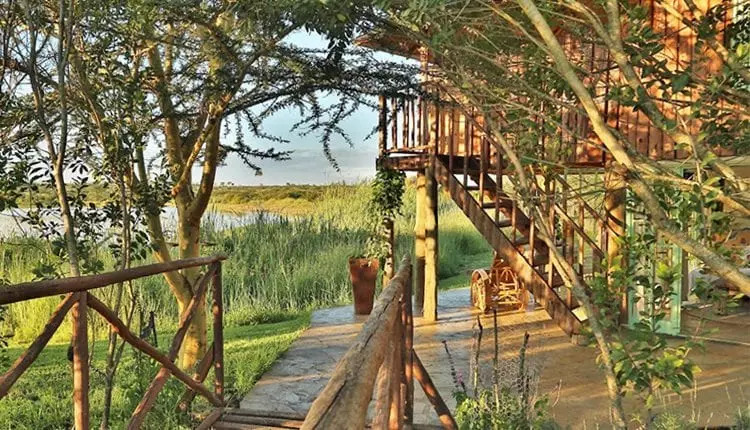 The ‘Laikipia experience’ comes largely free of the constraints that often apply in Kenya’s national parks and reserves. 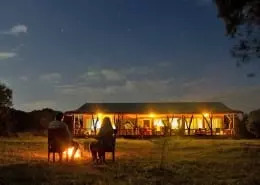 Activities such as night game drives, nature walks, bike tours, horse-riding and camel treks – prohibited in most parks – are just some the exhilarating pursuits on hand in the extensive private reserves and game conservancies that make up much of the region. 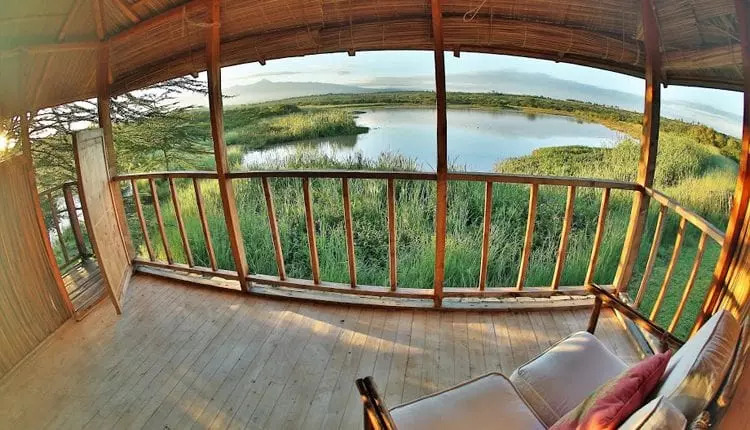 Laikipia hosts a wealth and diversity of wildlife – second only to the Masai Mara in Kenya. 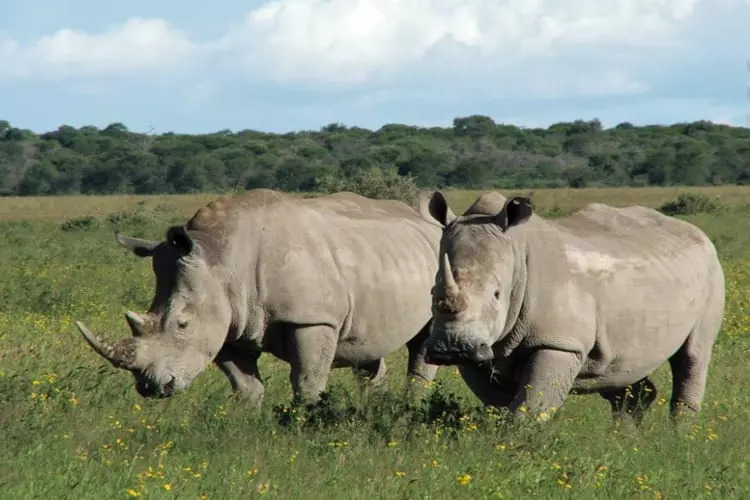 It has significant populations of predators and also the “Big Five”, with over 50% of Kenya’s black and white rhinos, thousands of elephants, about 25% of the world’s Grevy Zebras, and an increasing population of rare Wild Dogs. 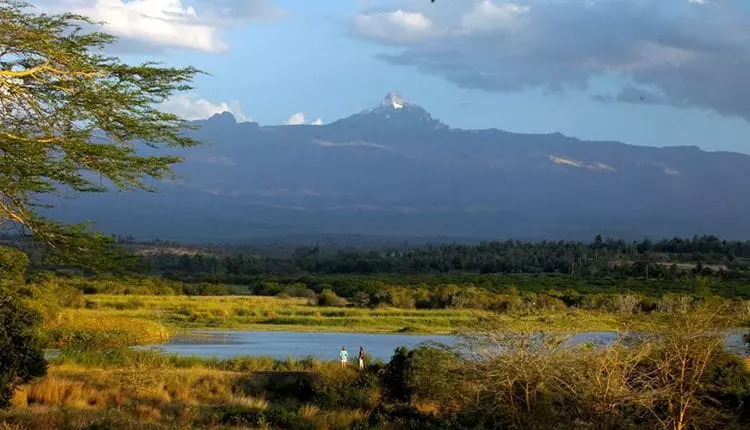 The region is home to more endangered species than anywhere else in East Africa. 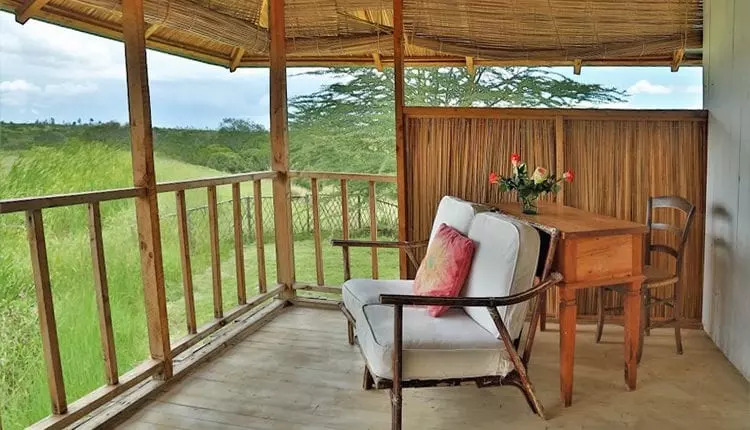 From Nanyuki and its environs there are numerous excursions , game drives and cultural visits that can be organised to neighbouring reserves, safari lodges and private ranches – such as Lolldaiga Hills Ranch, Ol Pejeta Conservancy, Solio Ranch and Mount Kenya National Park. 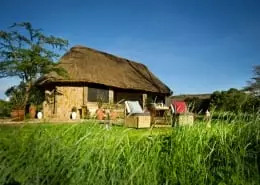 Riding, climbing, trekking, flying, white-water rafting, fly-fishing, polo, golf, mountaineering and many other sports and activities are also available close by. 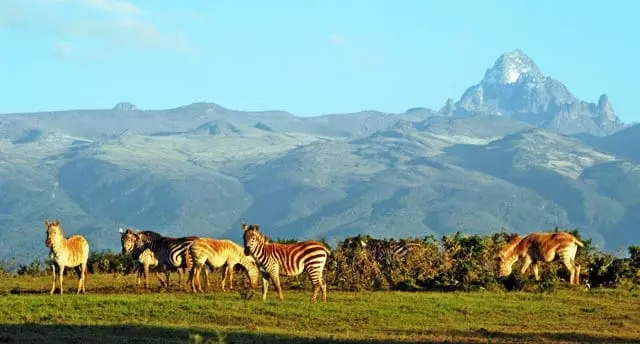 For more information on the flora and fauna and conservation of the region please visit the website of the Laikipia Wildlife Forum www.laikipia.org. 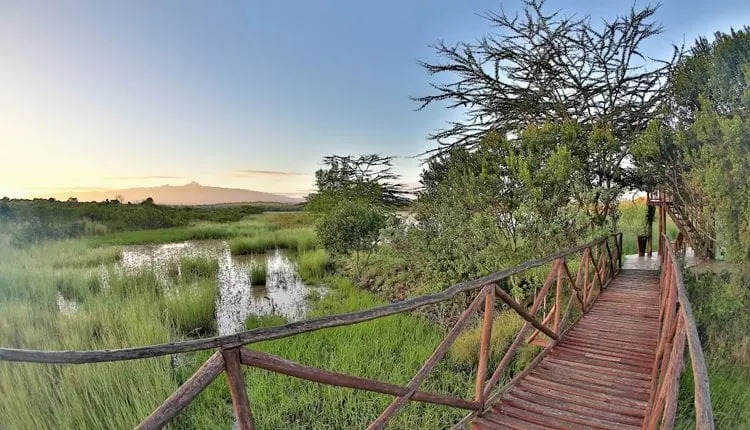 The gateway to Laikipia and Kenya’s northern territories, the busy market town of Nanyuki was founded in 1907 and still retains a distinctly old-fashioned charm. 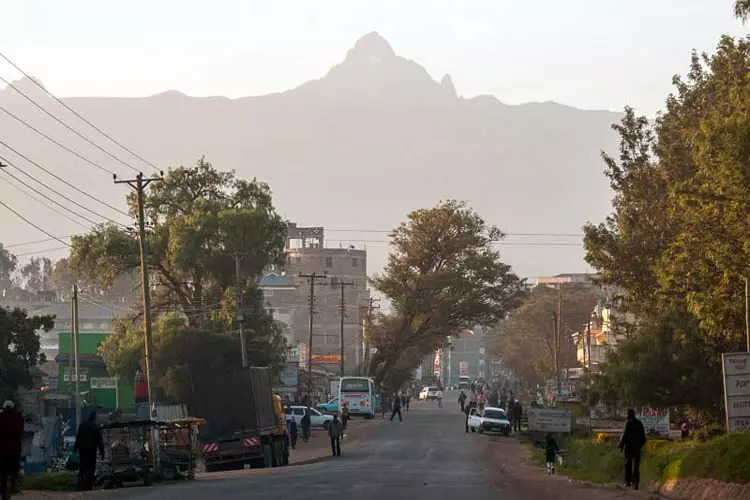 Dominated by the peaks of Mount Kenya, Nanyuki sits at 1,950 metres above sea level – making it one of the 15 highest towns in Africa – and the Equator runs across the main road just to the South of the town. 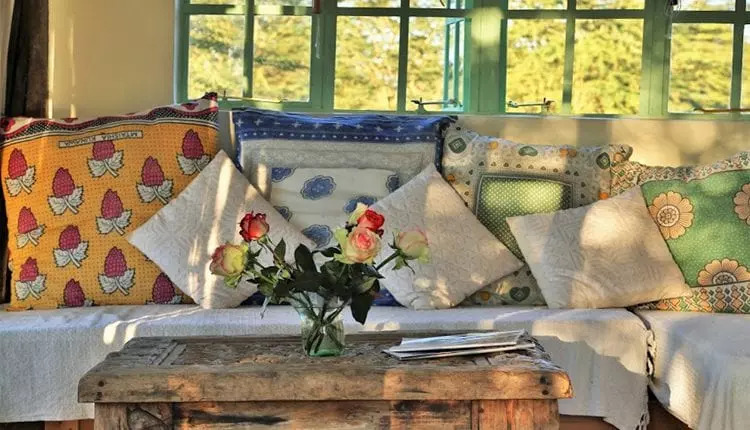 These days Nanyuki is home to the Kenyan Air Force and to the British Army in Kenya, and there are several good places to visit, shop and eat in the town – including the Lily Pond Arts Centre, Le Rustique and Cape Chestnut. 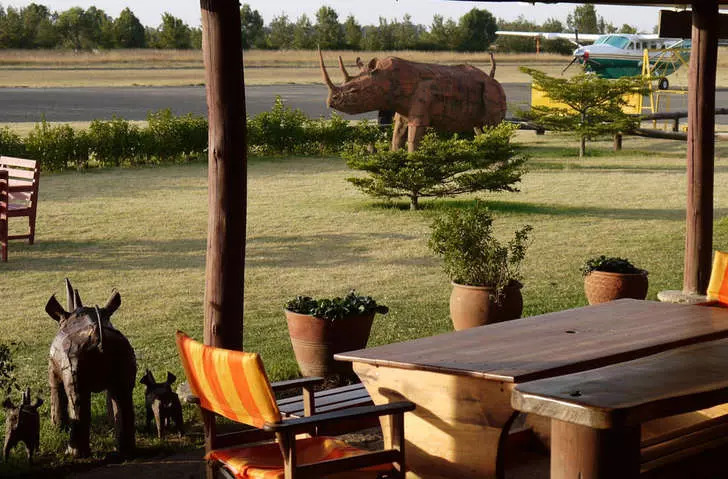 At Nanyuki Airport you will find the popular Barney’s restaurant and just across the road One Stop Nanyuki has a café and excellent delicatessen. 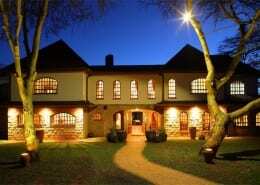 In the centre of town you will find a branch of Nakumatt , a Dormans Café and a Blue Rhino gift shop. 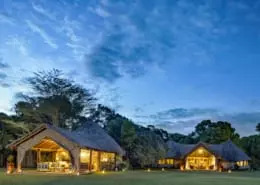 Flights from Nanyuki also connect with the Masai Marai, Samburu National Park, Lewa Downs and other safari destinations in northern Kenya – please check with the airline for details. 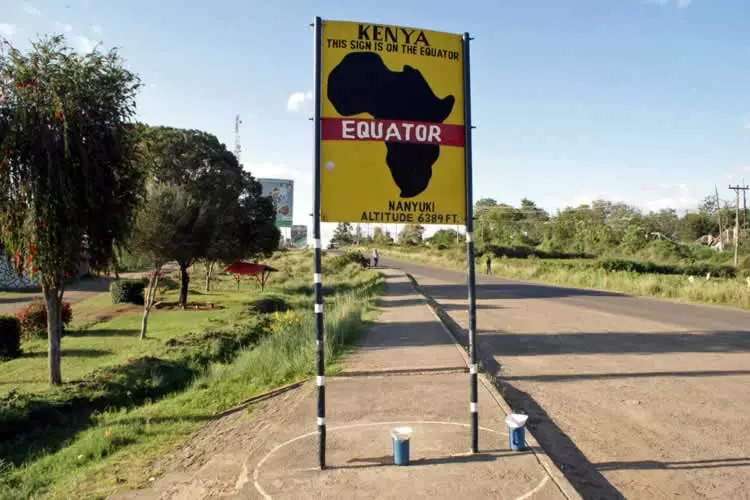 Driving distance from Nairobi to Nanyuki is 120 miles (195 kilometres) on good roads and the journey should take just over 3 hours. 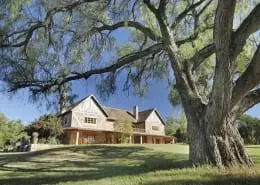 Mukima Estate sits approximately 6 miles north of Nanyuki and we will supply detailed directions as to how to get there.